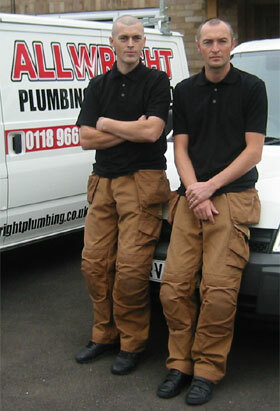 Welcome to ALLWRIGHT Plumbing & Drainage Ltd, we undertake all aspects of plumbing, heating, gas and drainage work. 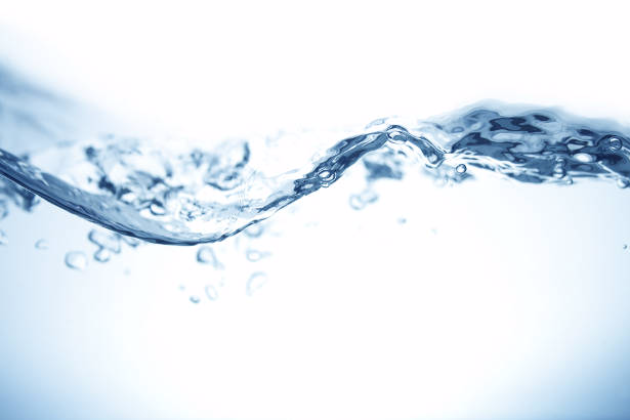 We offer both planned proactive and reactive maintenance with no call out fee*. As a family run business with over 20 years experience there isn't many problems we haven't seen! 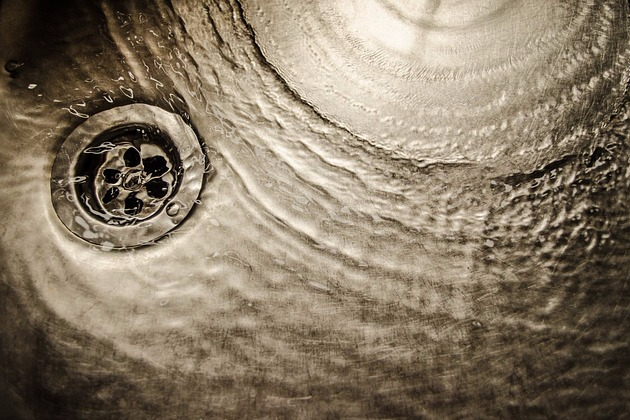 With a reputation for reliability and cleanliness we offer a professional yet friendly service and will always treat our customer's property with the same respect that we would treat our own. If you'd like to see some of our customer testimonials, please check out our reviews page and you can also find us in the Little Green Book. 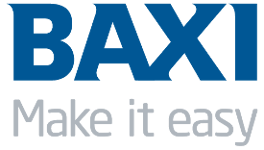 We have all the technology and equipment needed to provide an outstanding service and for your peace of mind we are fully insured and City & Guilds qualified. 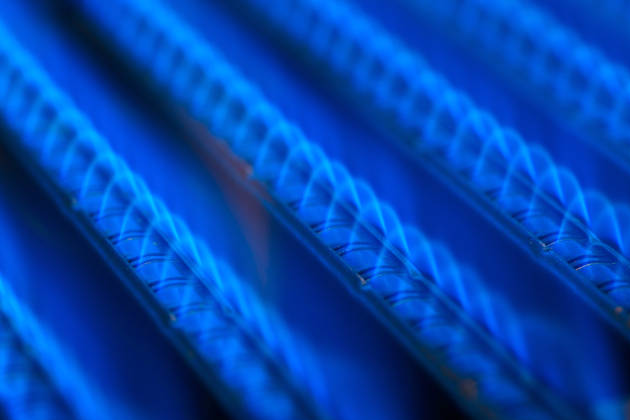 We are also Gas Safe Registered (Reg. No. 307595), meaning we have all the necessary training and experience to safely carry out work with gas. *no call out fee during standard working hours 8am - 5.30pm Mon-Fri.
Offering our services throughout the surrounding area up to a 25 mile radius. 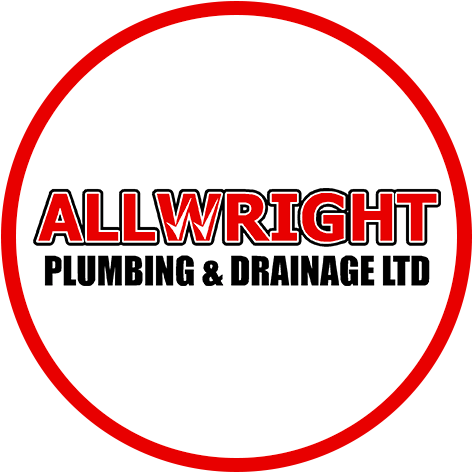 Run by brothers David and Mark, ALLWRIGHT Plumbing & Drainage Ltd. are able to offer a wide range of services including, plumbing, drainage, heating, gas, bathrooms & kitchens. 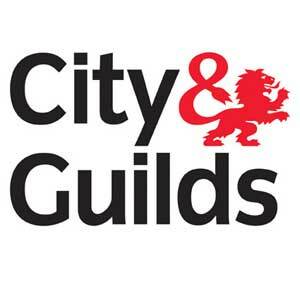 For your peace of mind, we are Gas Safe Registered, City & Guilds qualified and have full public liability insurance for all work we carry out. Dave got to me earlier than planned [having phoned ahead] and sorted the problem in an hour. He's now quoting me for some additional works that are needed and to set up a maintenance plan for the boiler and HW/CH system.